HomeTerm PlanDo You Know Features of Your Life Insurance Policy? Do You Know The Features of Your Life Insurance Policy? 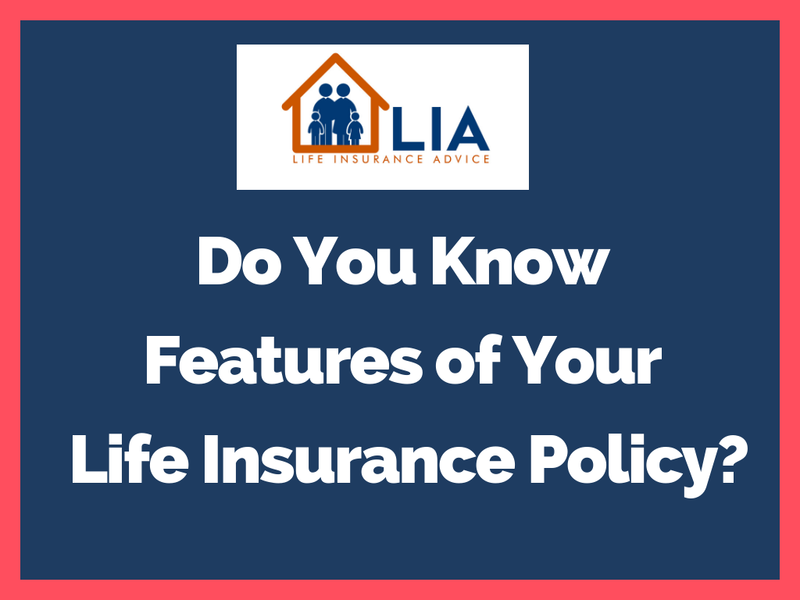 Do you know the features of your life insurance policy? As you know in the market there are various Life Insurance Plans and Life Insurance Companies providing the various plan to their customer as per their need. Let's see what kind of plan in the life insurance market. Here I am going to discuss the various life insurance policy features so that you can pick according to your need. Term plans are very cheap and give high life risk cover to their customer. In Term Insurance Plan customer pays less penny as premium and they get high sum assured. As a high-risk coverage in the term plan, so there is a medical checkup done who taking the term plan. In Term Plan there is no maturity on survival. It's a very good plan for those who don’t want to pay the high premium and return on survival. As there is no money paid on survival. Nowadays many life insurance companies providing the online e-term plan. where you can directly take policy without involving any life insurance agent or adviser. Few companies those providing online term plan they are Life Insurance Corporation of India (LIC), HDFC Life, ICICI Prudential, Kotak Mahindra and many more companies. While taking term plan please check the claim ratio and term & condition very carefully. While Filling the form put all the information correctly don’t hide any information related to health and insurance you have taken in the past. Endowment plans are also called as traditional plan. In Endowment Plans consumer agree to pay a certain amount as a premium for a certain term for a certain sum assured, in return insurance company pay on maturity with sum assured with profit. In endowment plans, if mishappening occurs in that case nominee get sum assured with profit accumulated till the date mishappening occurs. The difference between term plan and endowment plan is on maturity sum assured with profit given to insured person but in term plan nothing given to the insured person. 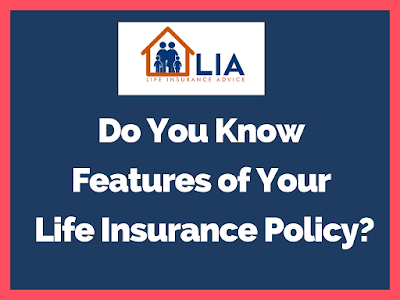 Do comment and let us know about this article "Do You Know Features of Your Life Insurance Policy?"